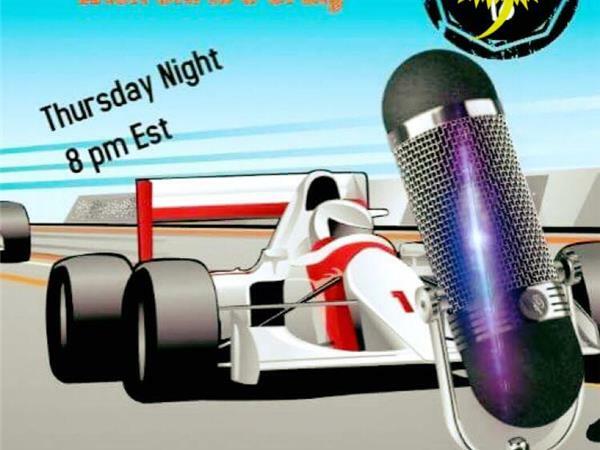 Your hosts, Chris Creighton and Craig Moore, welcome two dirt track racers on the local scene into the studio this week. Cliff Haslun, 47, has four wins in the Fonda Speedway Street Stock Division for his career. In 2017, he placed second in points. Our other guest is Josh Hoensforst. Please join us.